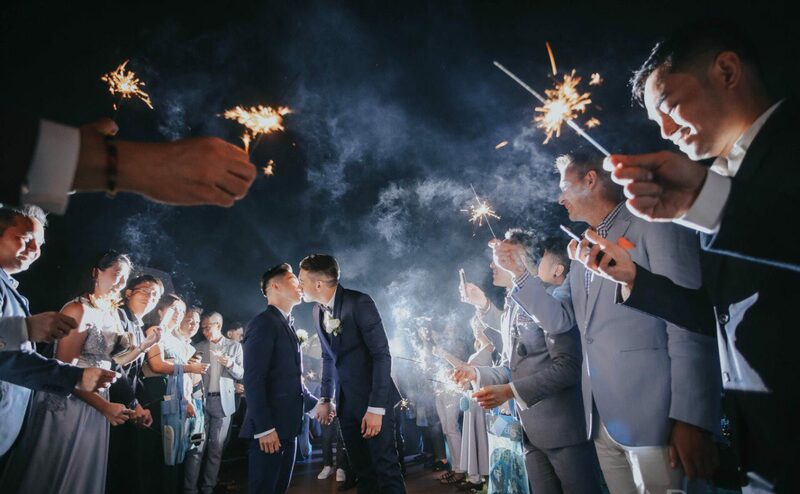 Destination weddings are becoming increasingly popular for many reasons, at the forefront of which is probably the fantasy they bring to life as pristine ocean waters crash against white sandy beaches, fireworks ignite over ships docked at bay as wedding attendees dance and party into the night, and friends and love ones retreat to an ideal destination for a once-in-a-lifetime occasion. 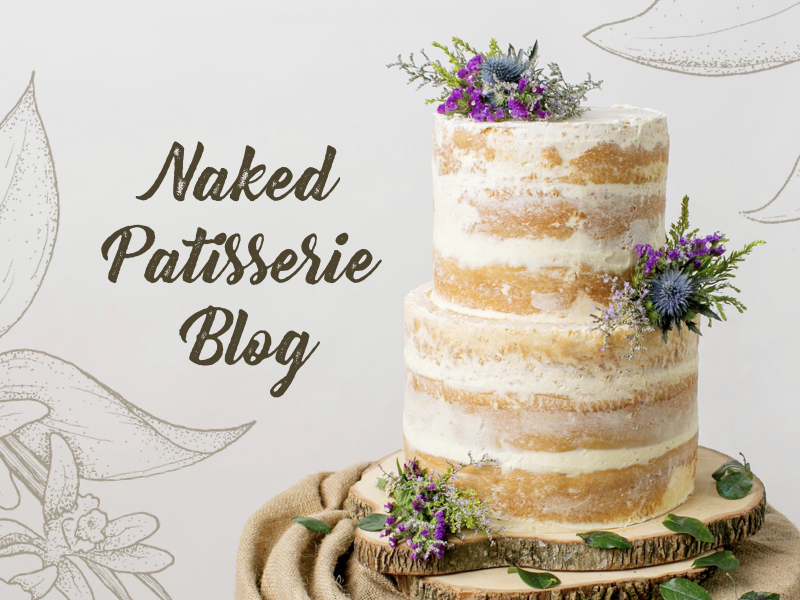 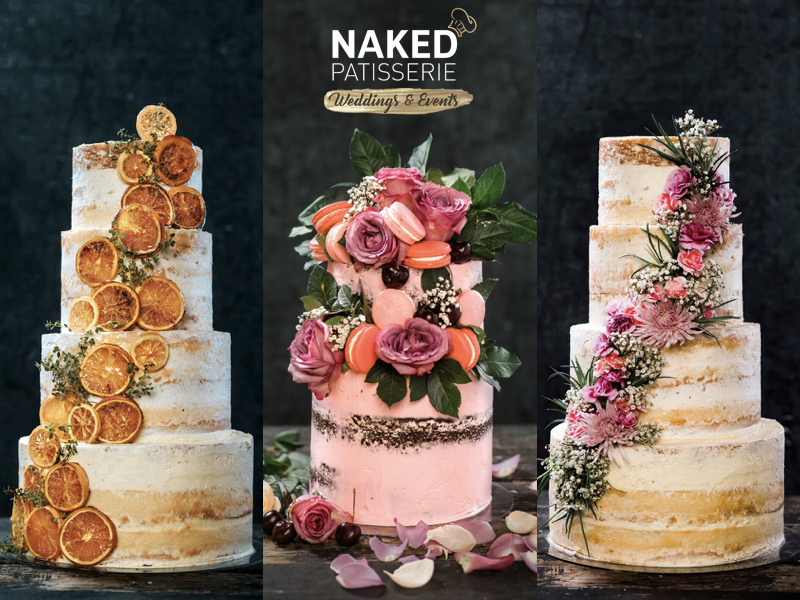 Naked Patisserie first began doing destination weddings organically just a few months after opening its doors. 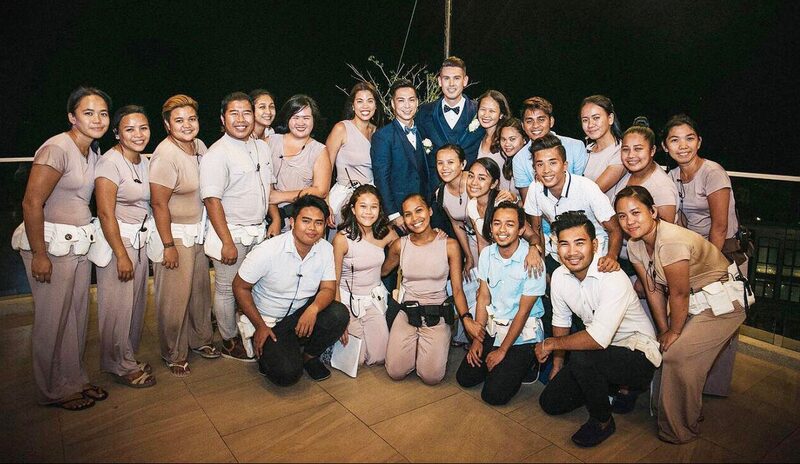 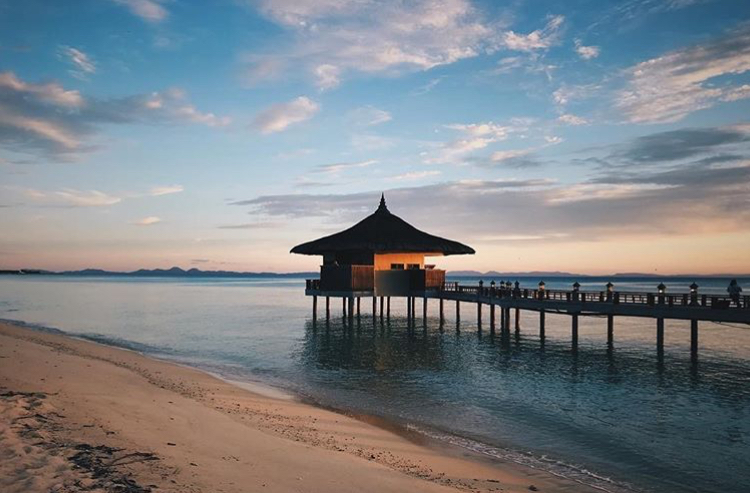 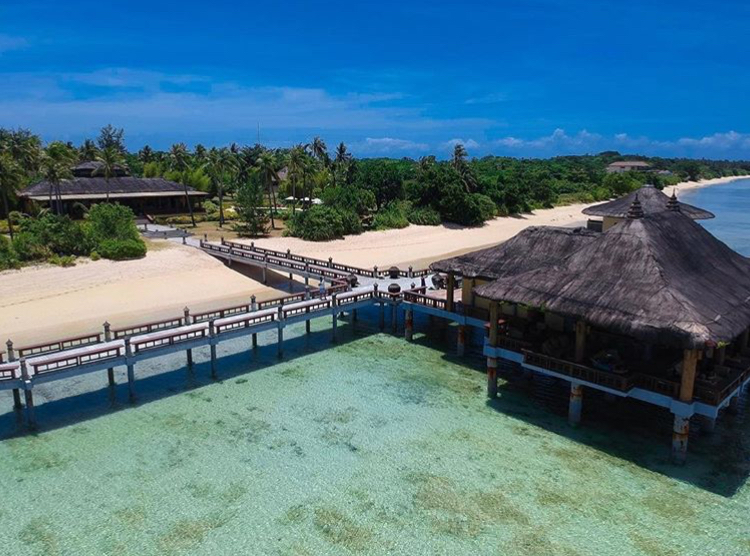 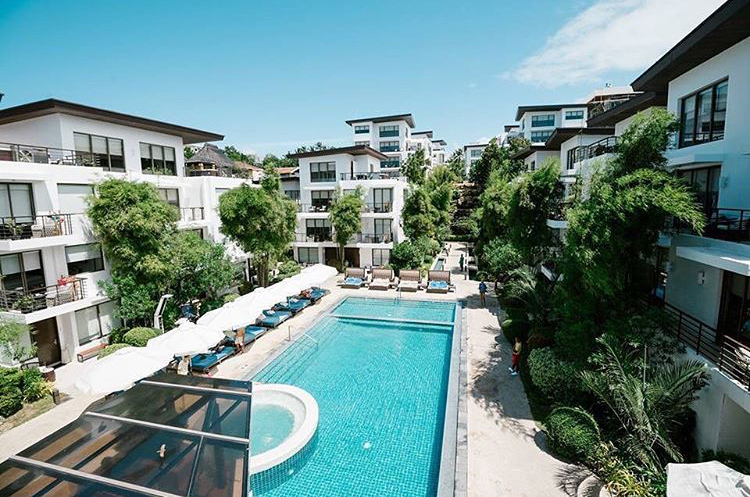 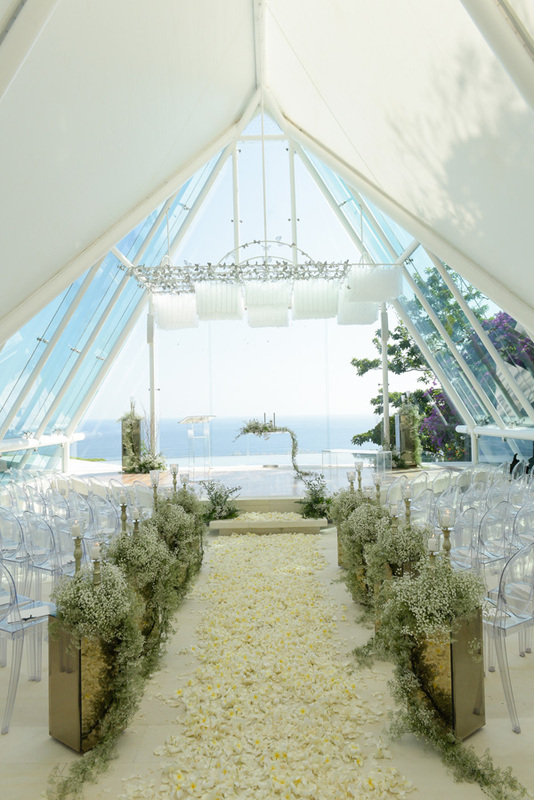 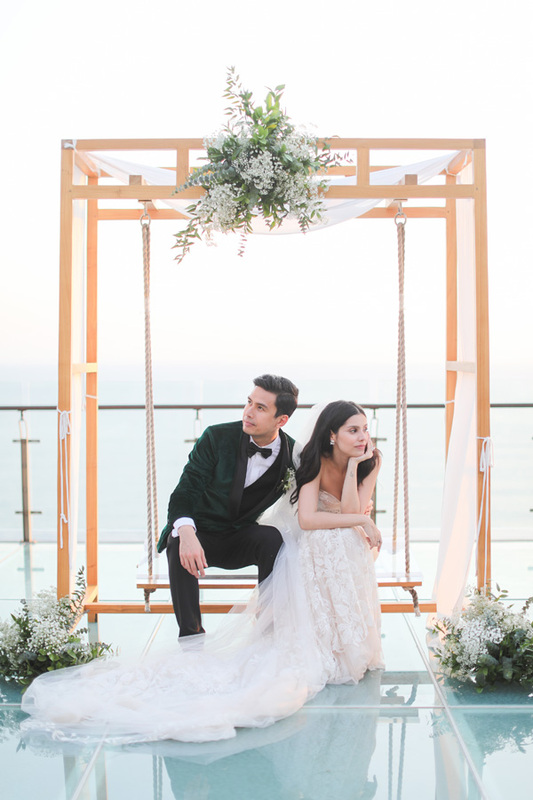 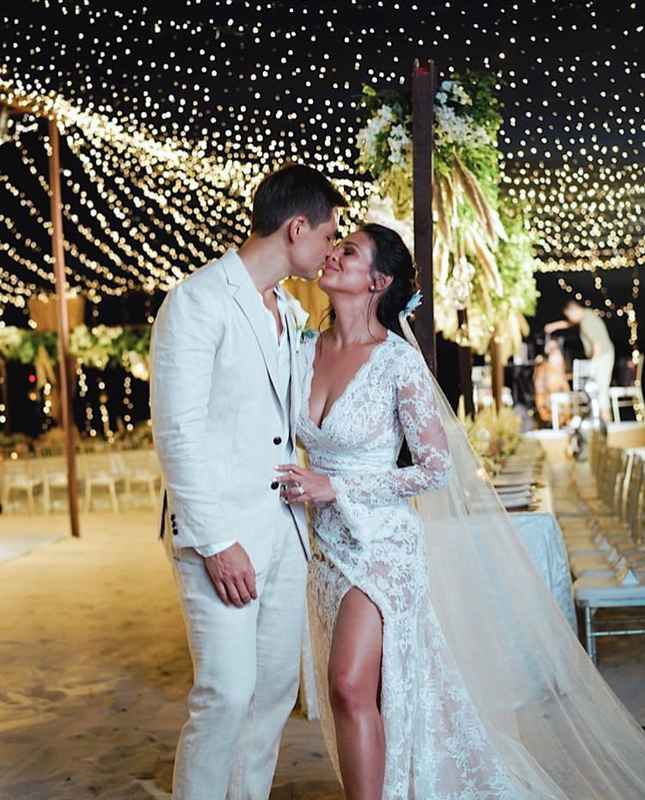 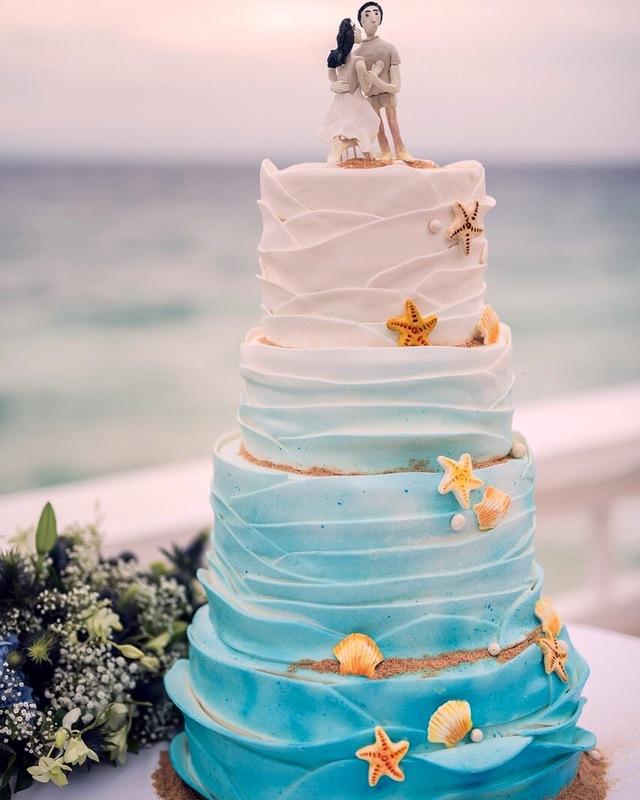 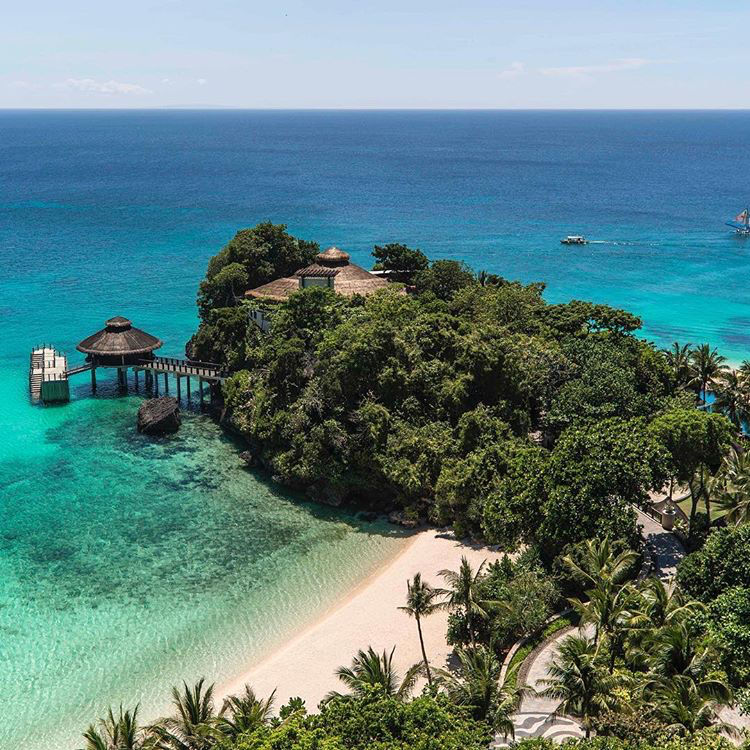 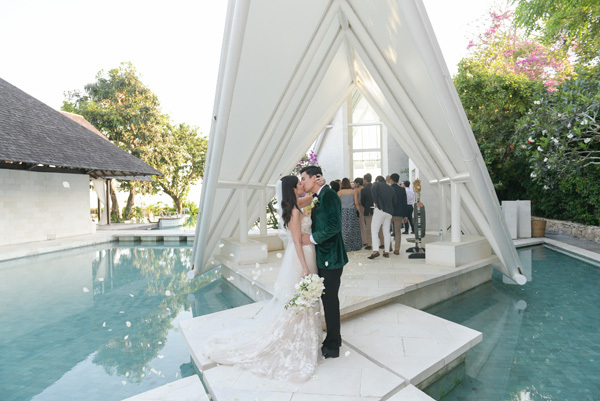 A bride inquired for a wedding at Balesin Island Club, and a member of our creative team flew in to construct a bride and groom’s dream weddings caked– we were hooked. 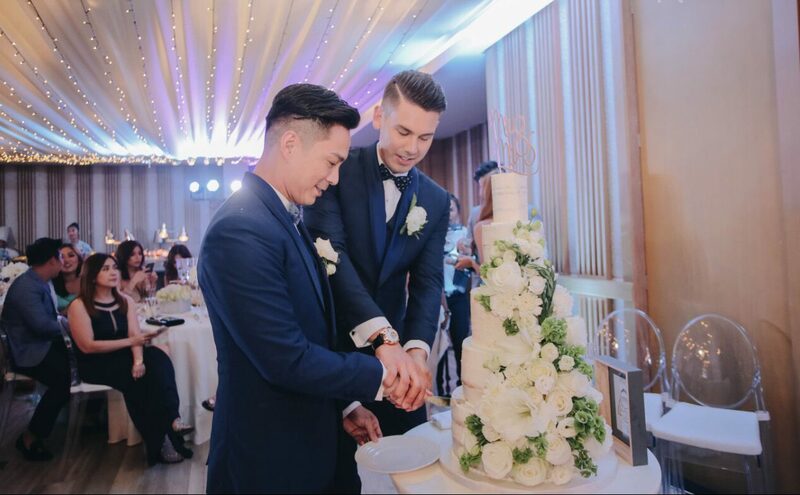 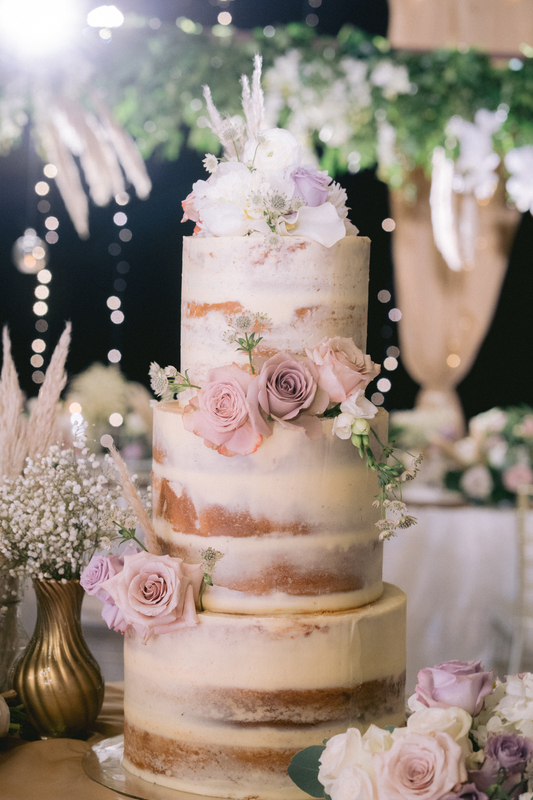 Albeit it logistically challenging for the pastry team, and certainly more effort than delivering a cake to a hotel or venue in the Manila area, there is something fairytale-like seeing the satisfaction of a bride and groom as they cut their dream wedding cake at their dream destination. 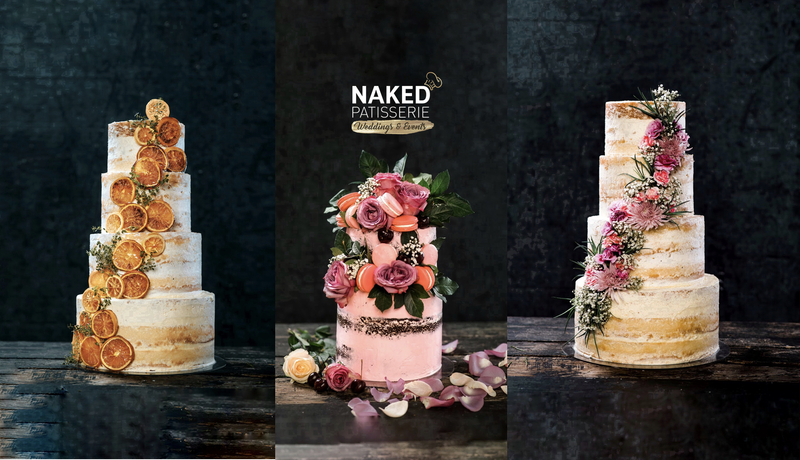 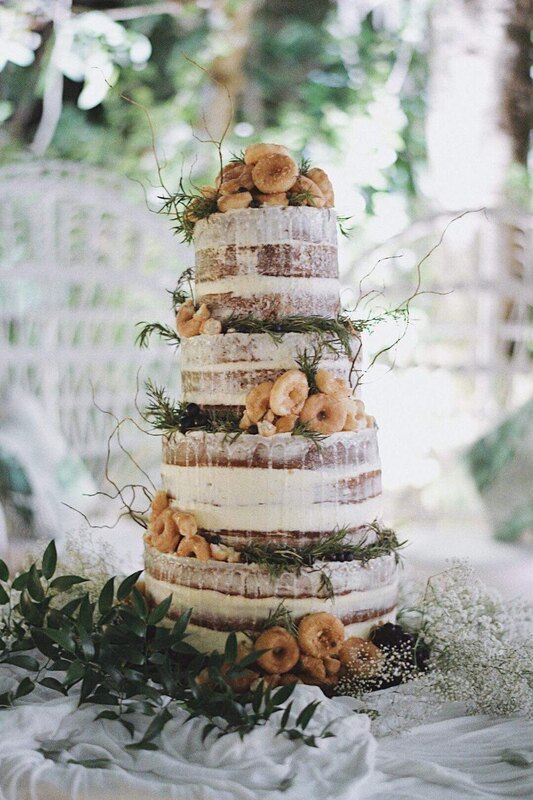 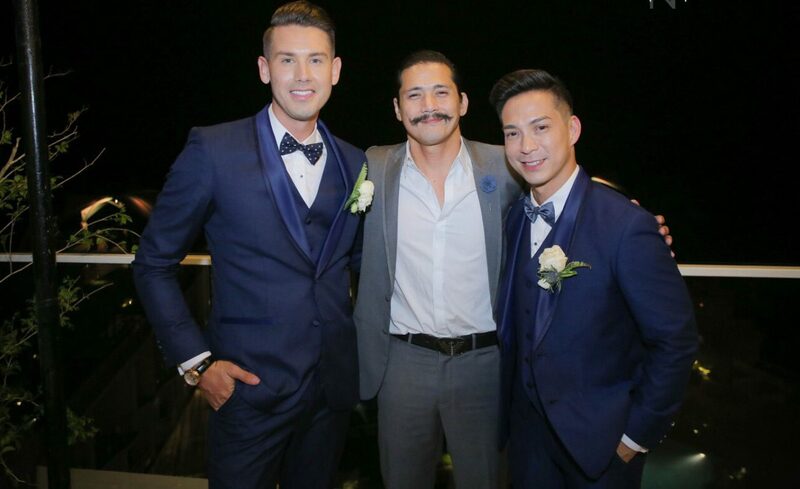 From Boracay to Cebu to Balesin to Palawan and, yes, even to Bali, in 2018 Naked Patisserie flew cakes around the world to bring the magic to life for deserving brides and grooms. 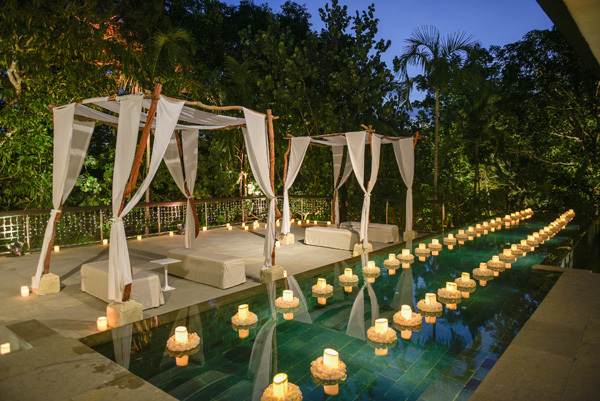 Hooked on the adventure and challenge of it all, we have no plans on stopping our destination wedding services anytime soon. 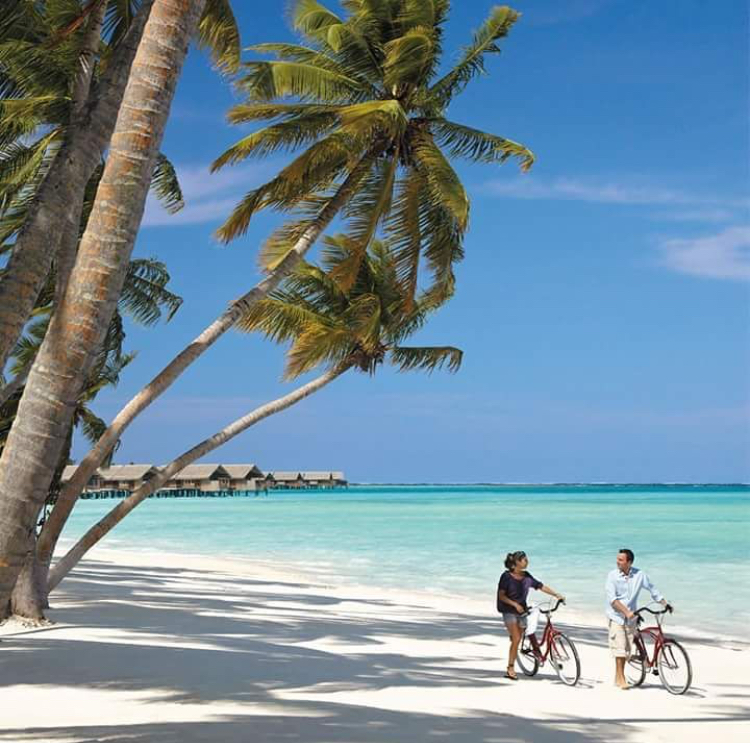 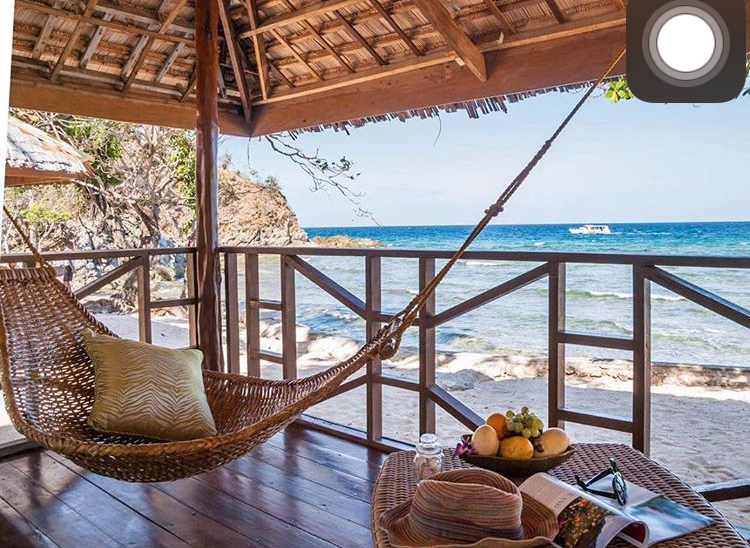 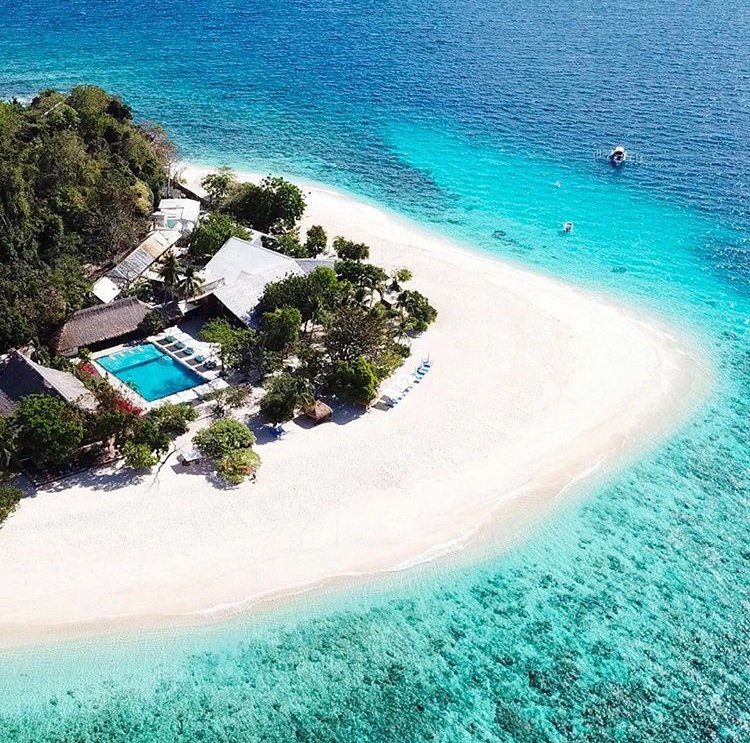 We’re itching to tell you the destinations our couples’ have planned for 2019, but you’ll have to wait and see!